Hey, thanks for stopping by. 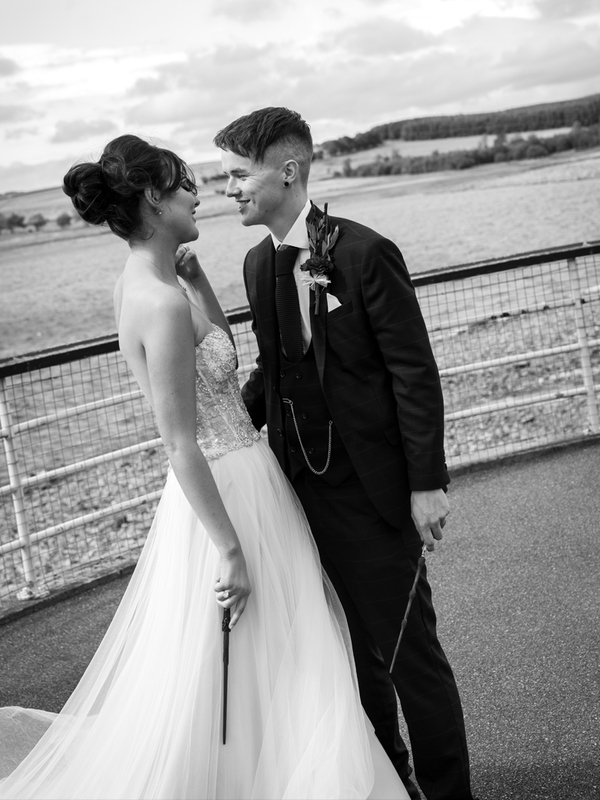 We are Belle Studio, or also known as Davy and Faye, husband and wife duo capturing exciting and creative photography, from weddings to babies, models to events. Where to even begin? Getting married is amazing! We never stop talking about our wedding and looking through our photos to relive the day. 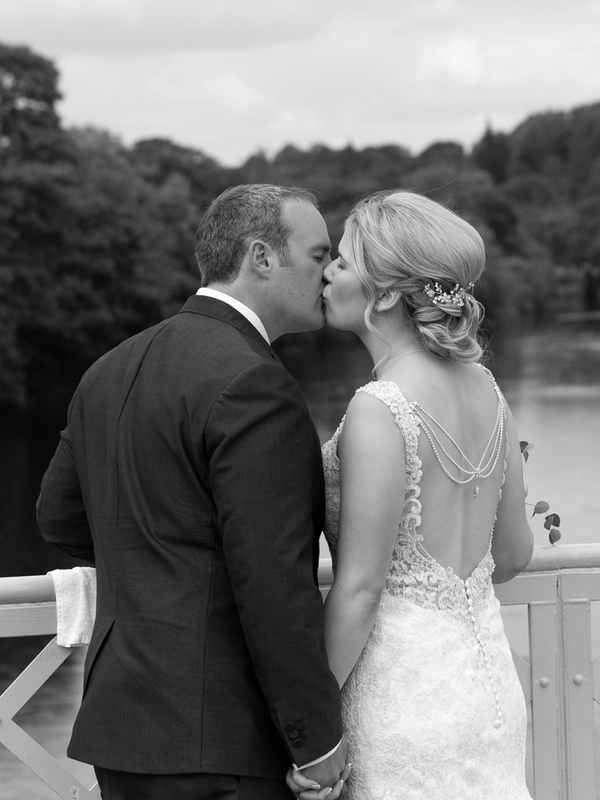 It truly is the best day ever and what inspired us to work together to capture beautiful photographs and memories. 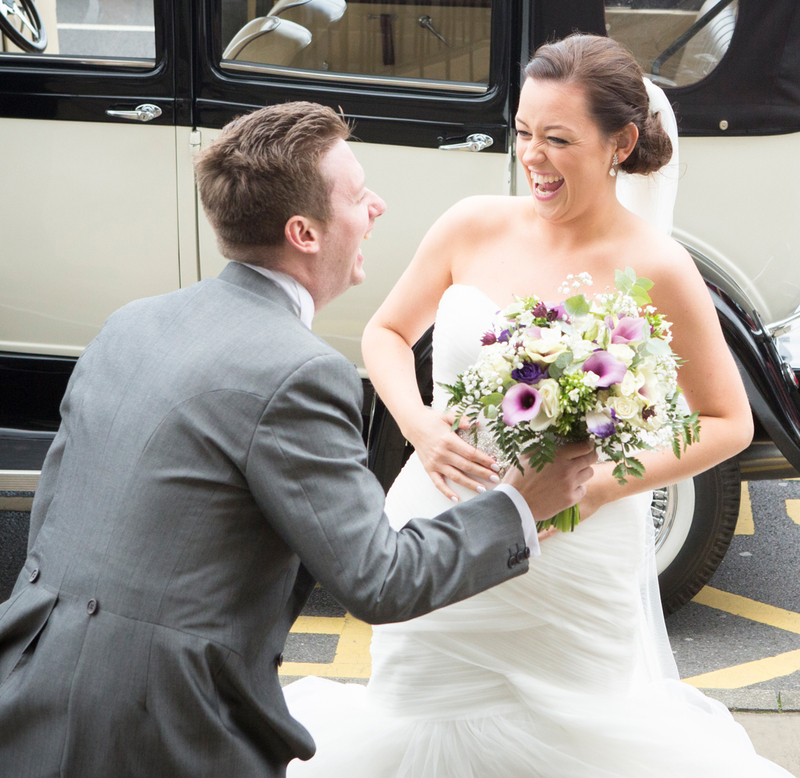 Not only of weddings of course, we love working with people to create lovely photographs for all kinds of things. For us it’s about capturing the perfect moments that make you go wow, jump around, shed a tear and have a load of fun at the same time. Have a look through the portfolio and get in touch, it would be great to have a chat. We love what we do. 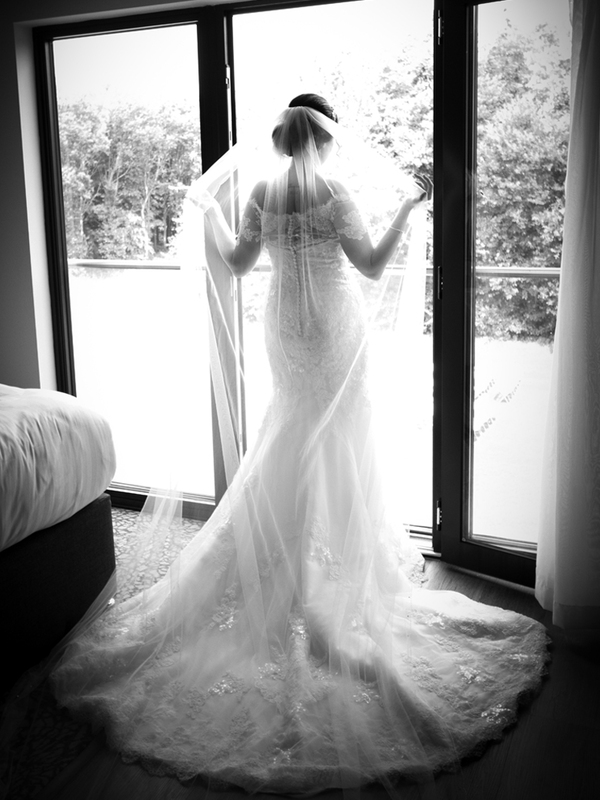 Photographs tell a story, capture a moment, and we are super passionate about making it perfect for you. We believe in making our services available to everyone so we offer a range of packages with great costs. Start of a friendship. We love meeting people and building relationships. This helps us understand you and what you are wanting so we get even better results. We are full of ideas. We love to be different and adventurous to make your photos unique to you. We also enjoy to work with you and hear your thoughts. We’re a creative pair. We have our own style and being creative is part of us. We have bags of experience and love to think of new ways to create something special. Laughing is infectious. We just love having fun and enjoying every moment. One thing we can assure is you will have a great laugh when working with us. It goes without saying we would love to hear from you. With all our clients whether it be couples celebrating their weddings, to models updating their portfolios, we have amazing relationships. Get in touch and let’s start something special together. © Copyright 2017 Belle Studio. All Rights Reserved.